Hey North America! Don't Miss Your Chance To See SHE REMEMBERS, HE FORGETS For Free! 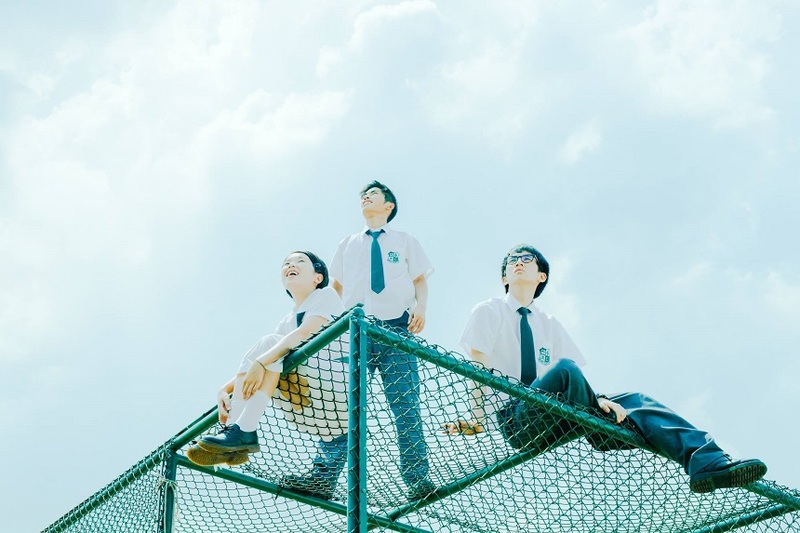 Hong Kong director Adam Wong’s 2013 film The Way We Dance was a miracle at the local box office, and he followed that up with the critical and commercial hit She Remembers, He Forgets in 2015. She Remembers, He Forgets is a bittersweet film that is filled with nostalgia. It stars Miriam Yeung (Love In The Buff), Jan Lamb (29+1) and newcomers Cecilia So, Neo Yau and Ng Siu Hin. In search of an answer for her broken marriage, Gigi journeys into her shiny high school year memories only to discover a deeply hidden secret that will transform her life. 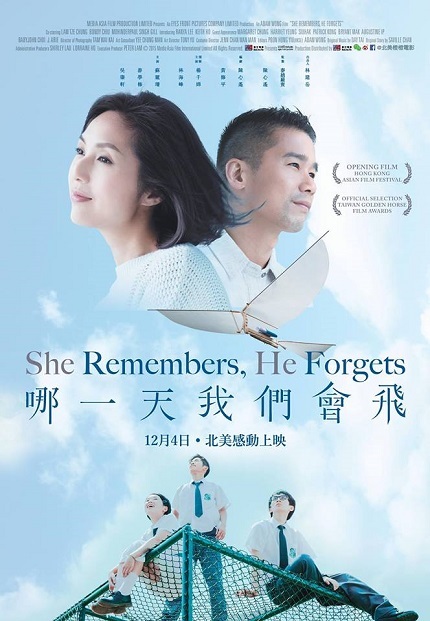 She Remembers, He Forgets is now streaming in North America, and thanks to Cheng Cheng Films, a New York-based distributor that specializes in the release of Chinese language films, 100 of our readers in the US and Canada will get to watch the film for free. From Christmas Day till January 25, 2018, you can access the film on Vimeo On Demand by entering the code "ScreenAnarchy". The code will be valid for the first 100 people who use it. You can find out more about the film on Cheng Cheng Films’ She Remembers, He Forgets webpage.